A huge fire on Tuesday ravaged a section of the landmark Paris Ritz hotel, which has been closed for over three years for renovations and had been set to reopen in March, the fire service said. No word has emerged yet if the reopening will be delayed but we do know that there are no casualties reported at this time. The fire broke out at around 7am on the top floor of the luxury hotel, vividly remembered by many as the place where Princess Diana and Dodi Fayed dined before their fatal car crash in 1997. Firefighters brought the blaze under control several hours later but were battling to extinguish flames in the attic, said fire services spokesman Yvon Bot. “We are having to go metre by metre from the roof. It is too small to access from the interior,” he said. The operation is expected to last several hours. 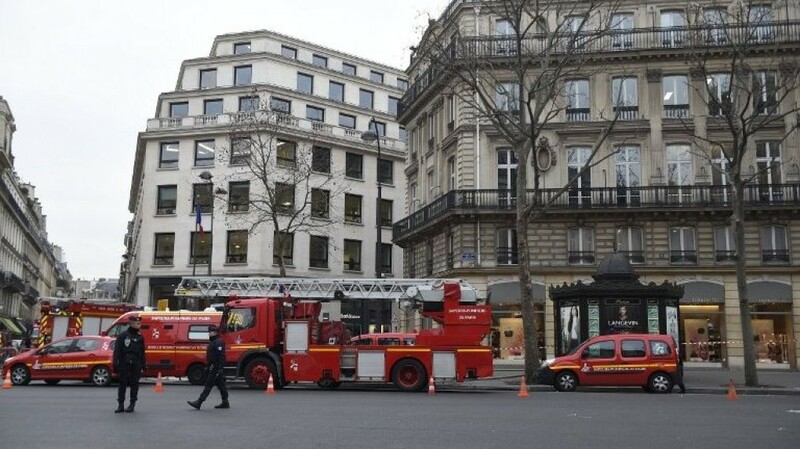 Bot said no one was in the Paris five-star hotel aside from the some 150 construction workers who were evacuated from the site, and there were no casualties but a “large” part of the building was affected. 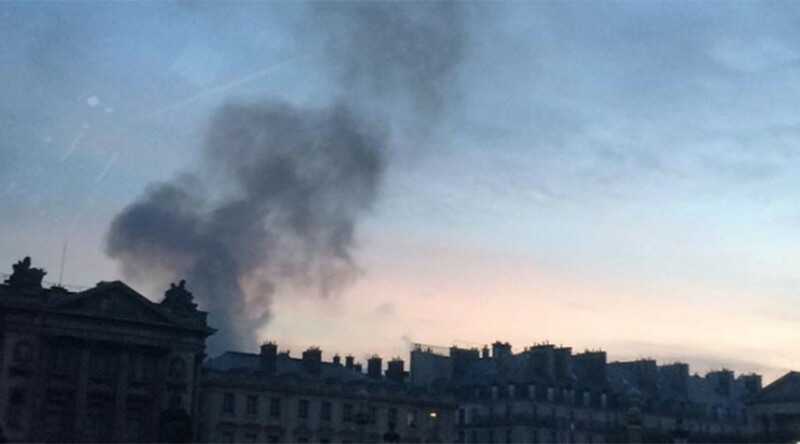 A column of smoke could be seen rising above Paris from the hotel’s location on the Place Vendome, in the heart of the city’s luxury district near the Opera Garnier. Some 60 firefighters and around 15 fire engines were dispatched to the blaze. Police reported a “major fire” on their Twitter account and advised motorists to avoid the area. Several streets were closed around the square. The classically styled hotel, owned by Egyptian billionaire Mohamed Al Fayed, has undergone top-to-bottom renovations after promising a “legend to be reborn” when it closed for the works in 2012. First Drive: MINI Clubman steps up in size, weight and class.